OK, GOOGLE designs a scenario of the near future. 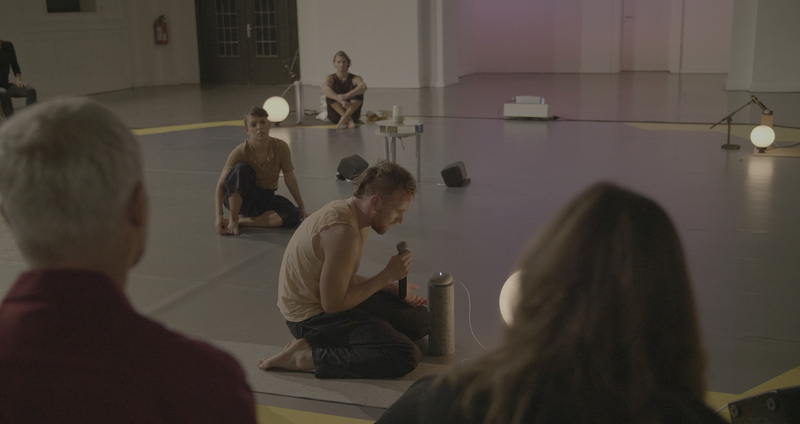 On the frontier of real and virtual reality, the performers seek an intensifying and confrontational live-online-dialogue with the artificial but present digital actor. 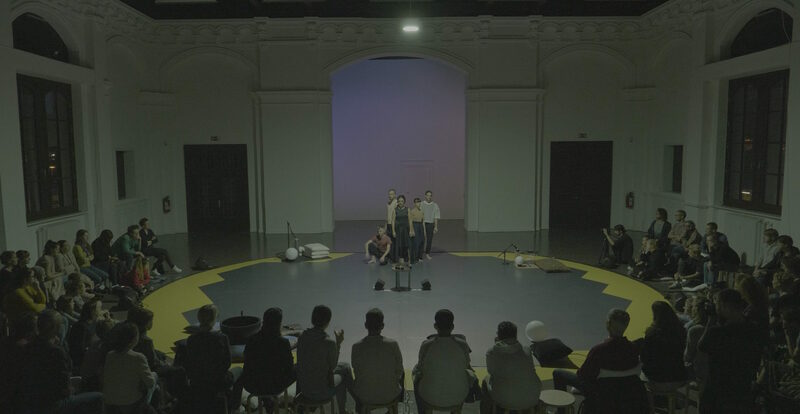 In reference to the rituals of ancient theater, the artists question the coming coexistence with the most intelligent being of the future at the time of its creation. Utopian projections for the deconstruction of gender and body images emerge, as well as thought experiments on cyborgs and the imagination of loss of control in the post-human era. Can a truly empathetic moment arise between a human and artificial intelligence? How do our perceptions, emotions and our physicality change through a technoid everyday practice? And will the self-learning machine be the better human being of tomorrow? Can our ideas and imagination of other social systems be broadened? In their workshop, which takes the form of a re-reading, both artists suggest feminist Sci-Fi as a useful tool to this end. 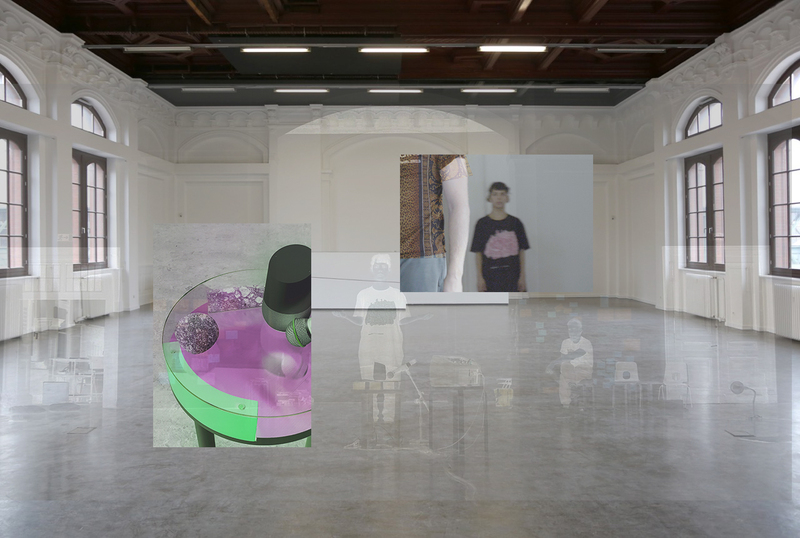 Gitte Villesen’s and Emma Haugh’s work focuses on cultural structures and social norms and boundaries. In her videos, Gitte Villesen creates portraits of different individuals and communities, posing the question of whether society actually accepts forms of being different at all. 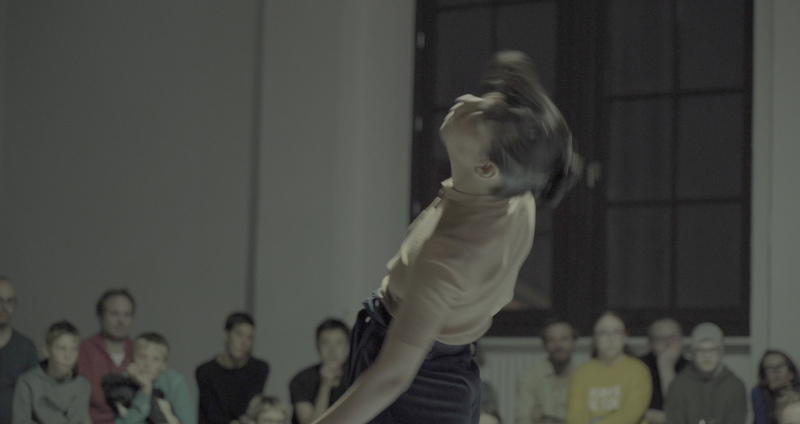 Emma Haugh uses performance, installations and publications from a queer-feminist perspective in order to reorient attention in relation to cultural narratives. 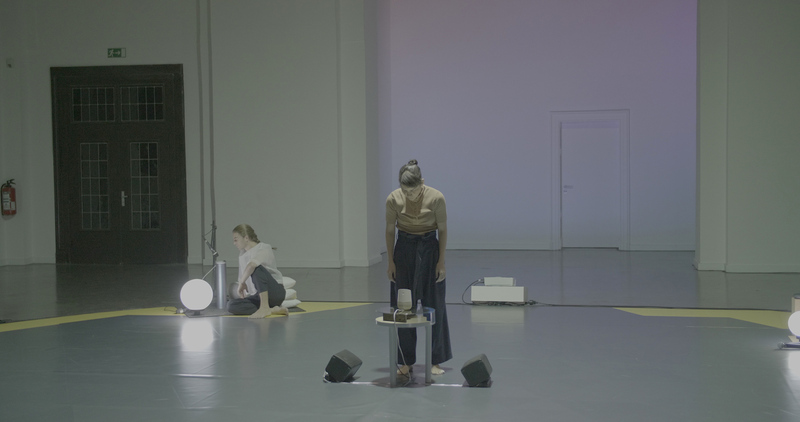 Following the performance of the Costa Compagnie, a roundtable will be held to discuss thoughts and questions about the relationships between human and non-human alliances and new narratives and speculations about a common future. The interview will be moderated by Berlin based author and art critic Chloe Stead. She writes for Sleek, AnOther, Frieze and Spike Art Quarterly. 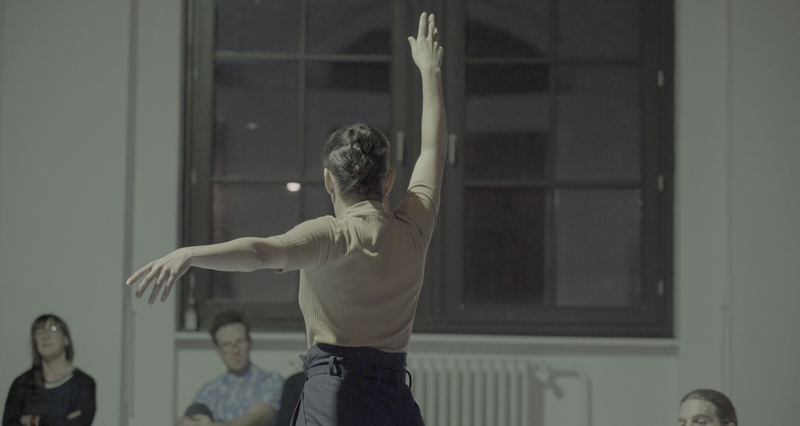 A production by Costa Compagnie in cooperation with Kunstverein Harburger Bahnhof. Funded by Authority of Culture and Media Hamburg, Hamburgische Cultural Foundation and Fonds Performing Arts.